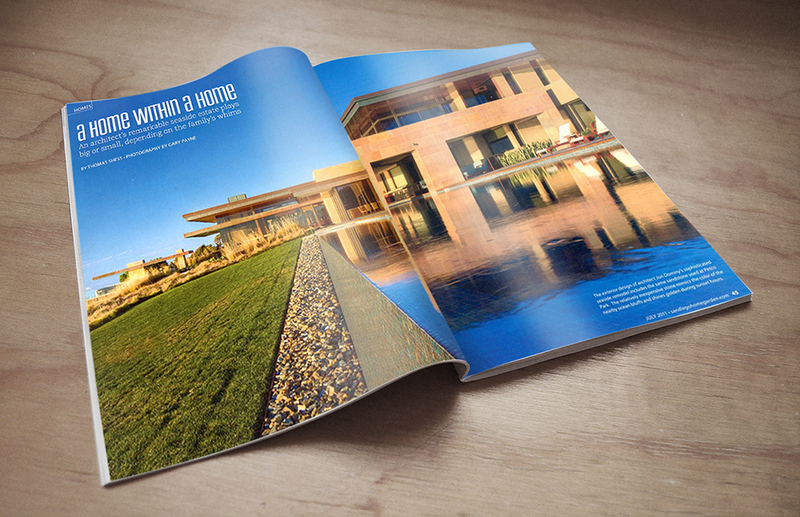 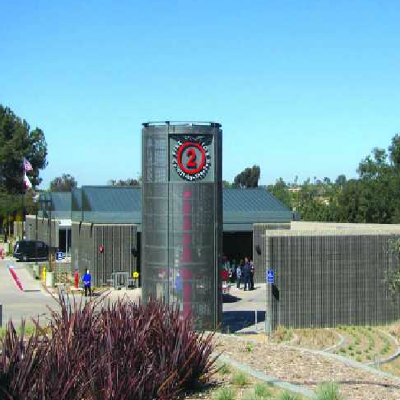 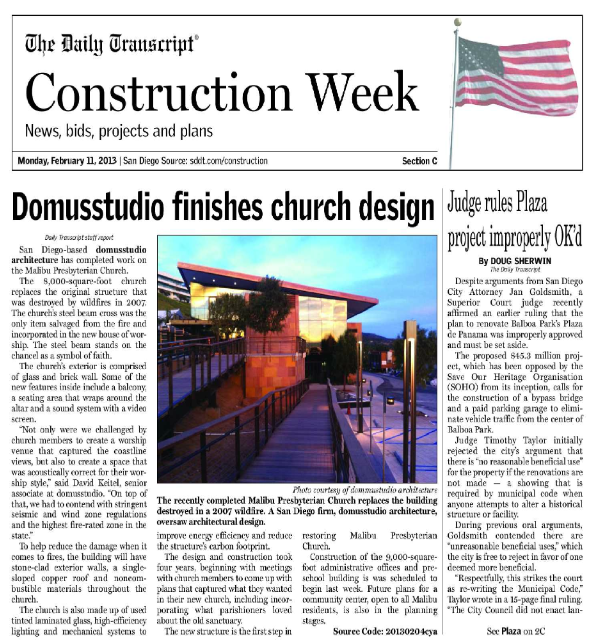 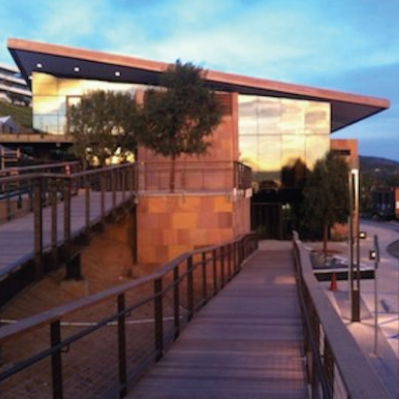 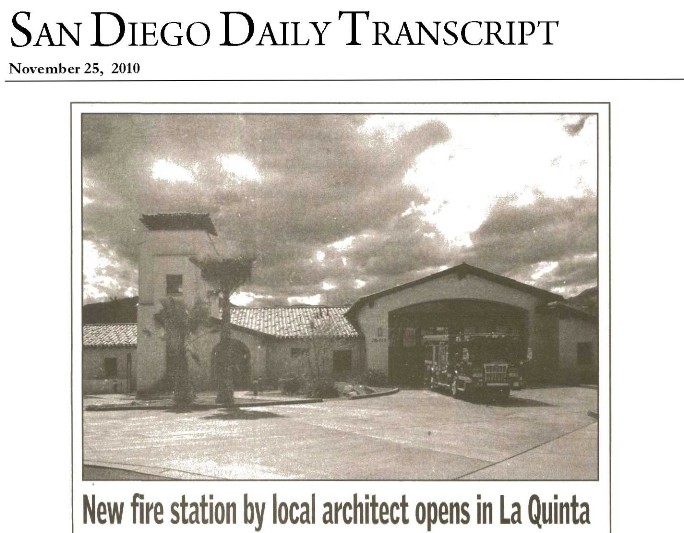 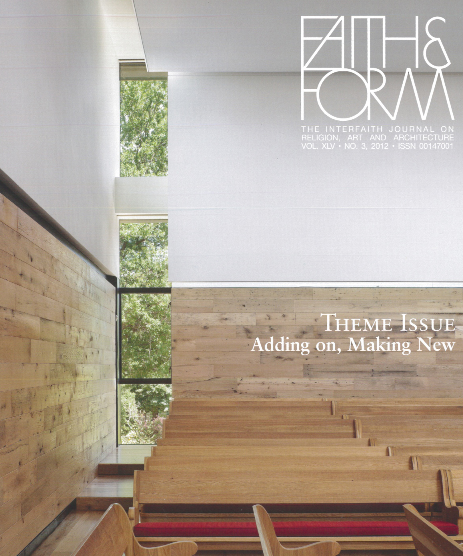 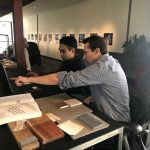 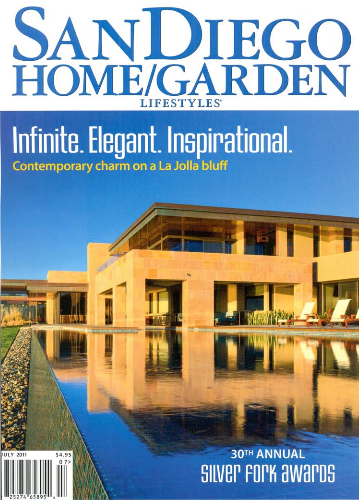 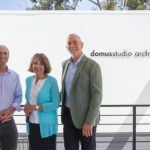 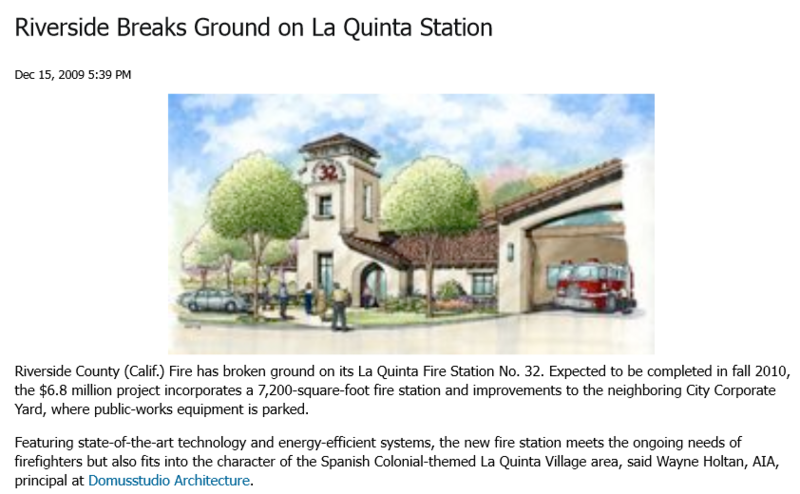 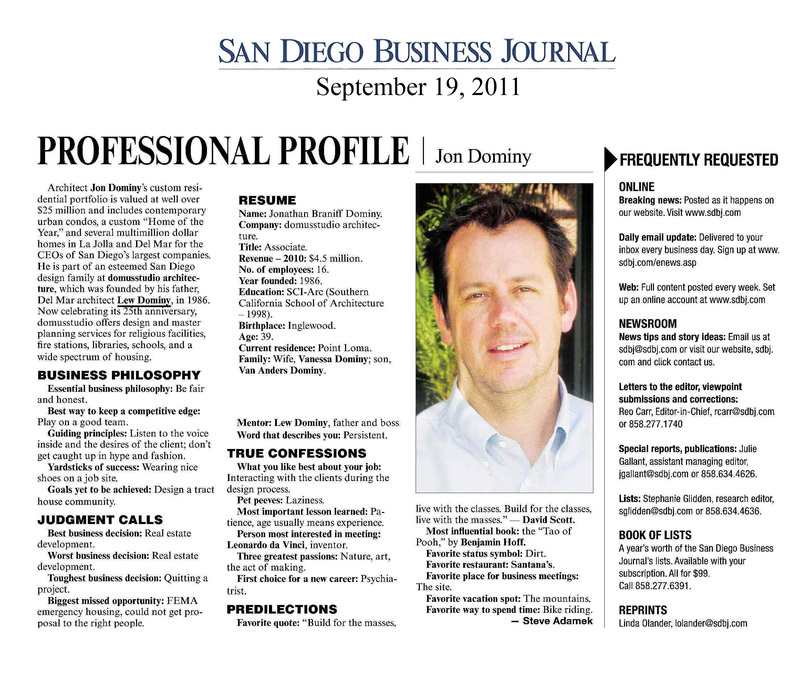 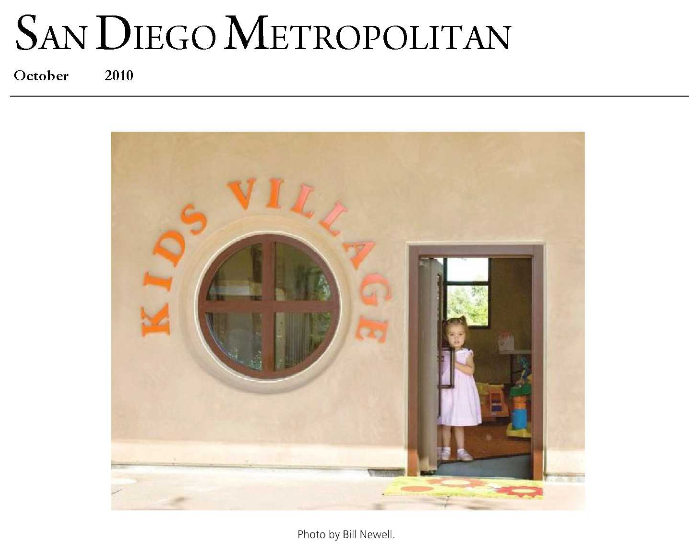 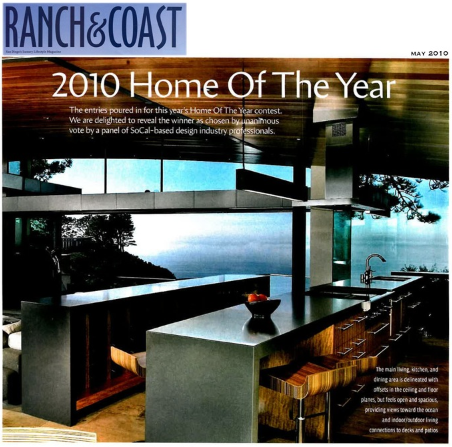 domusstudio architecture has been featured in numerous publications regionally including multiple “Home of the Year” awards by Ranch & Coast Magazine, San Diego Home & Garden, and numerous other feature articles in regional journals. 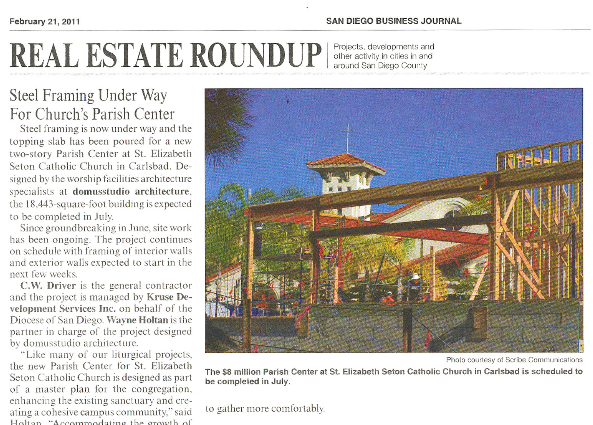 You can also find our architecture on dwell.com. 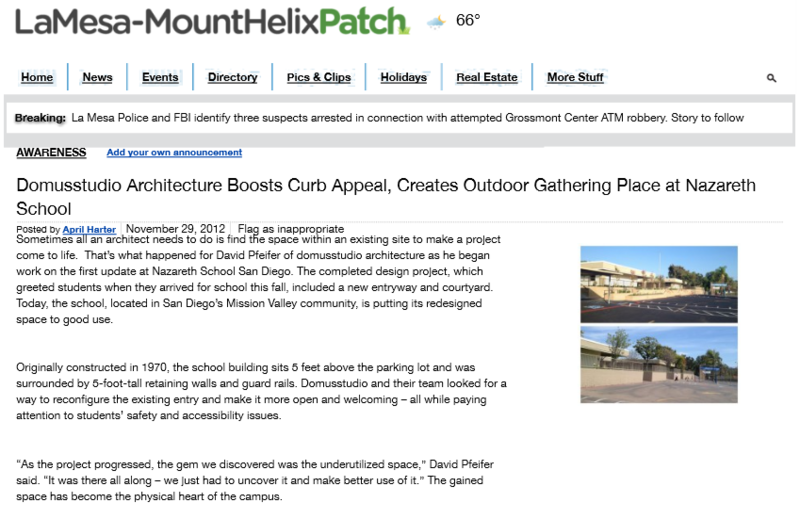 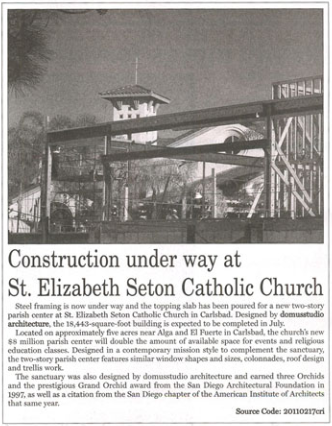 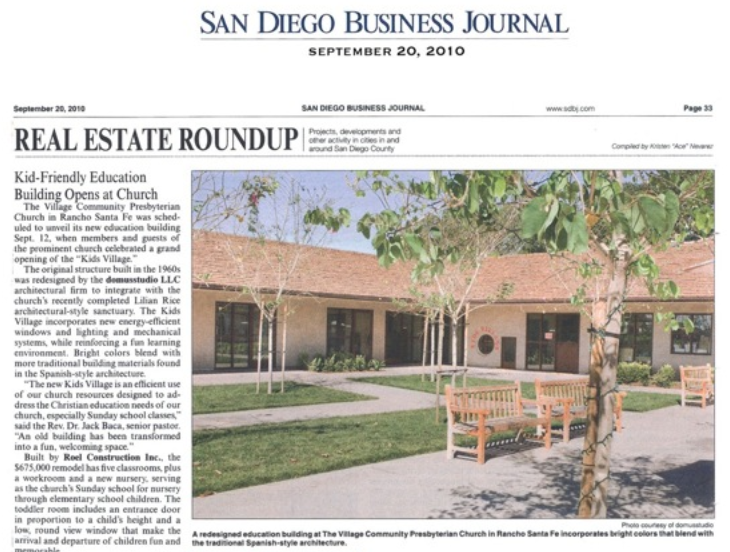 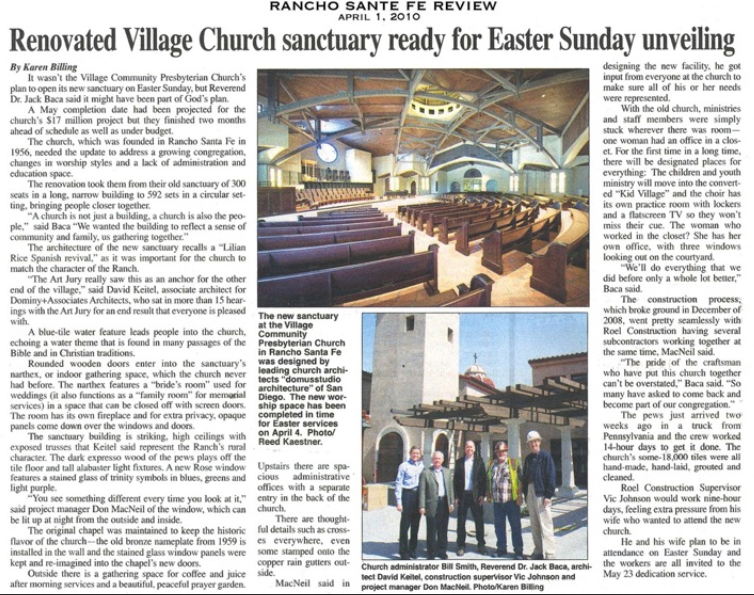 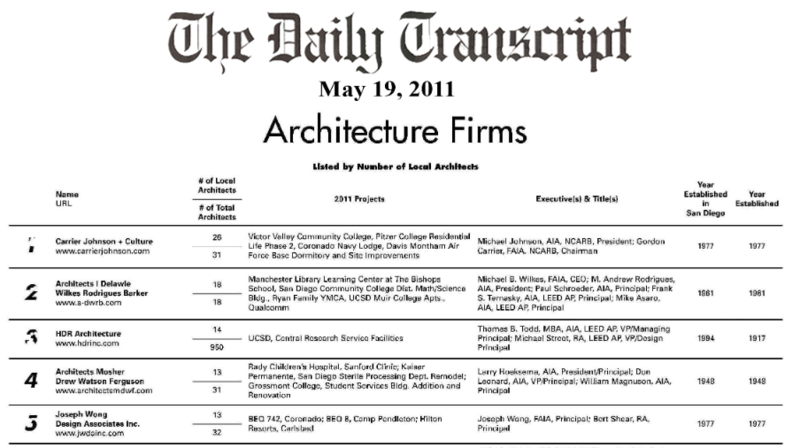 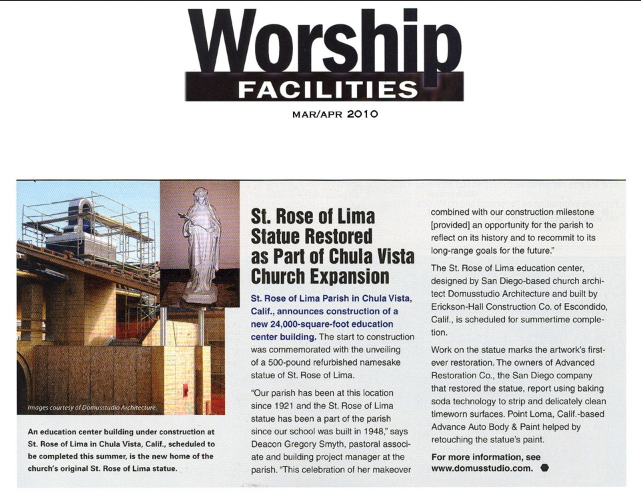 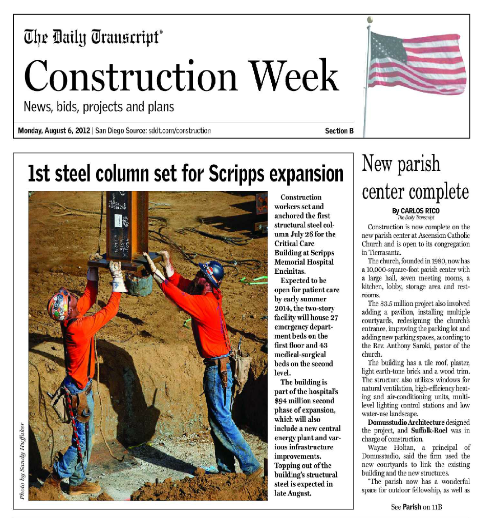 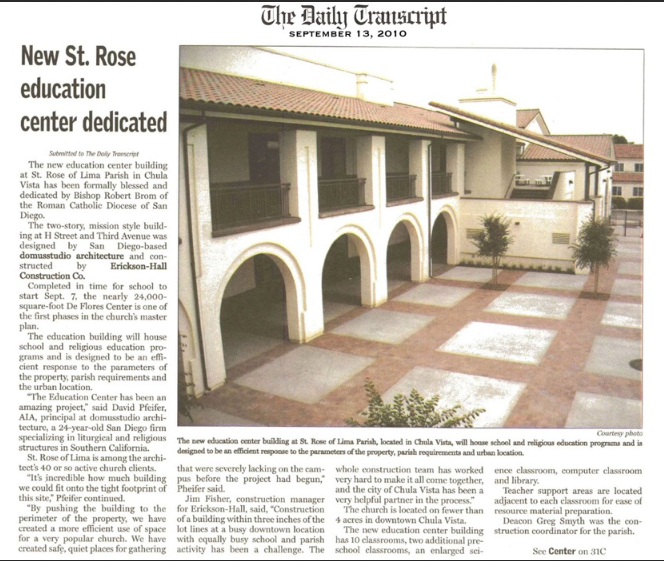 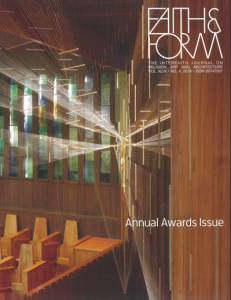 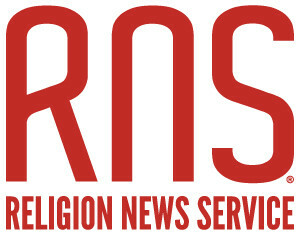 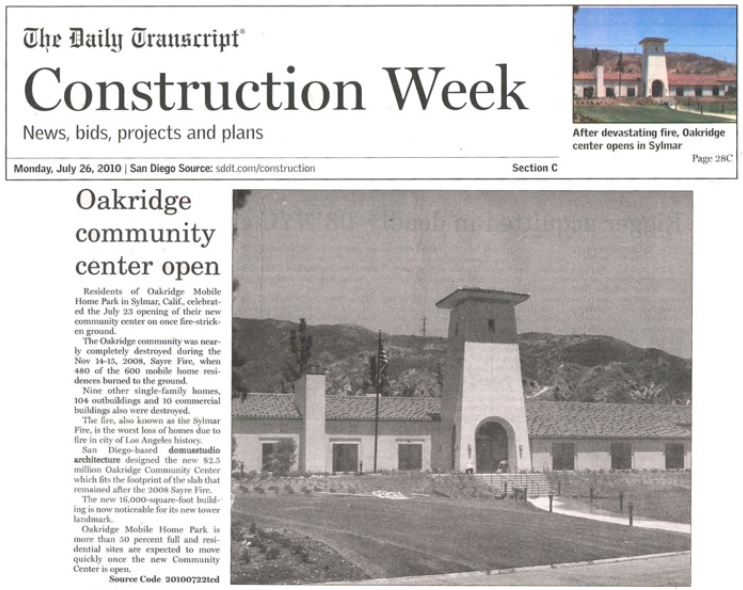 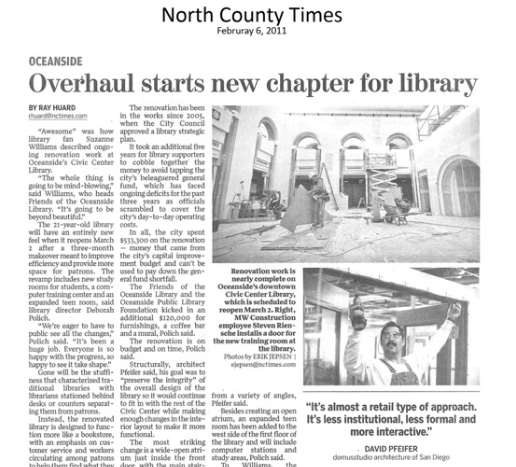 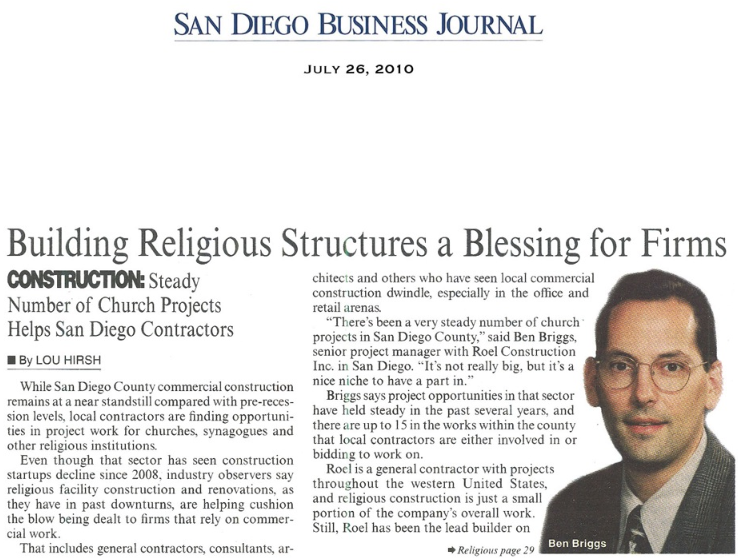 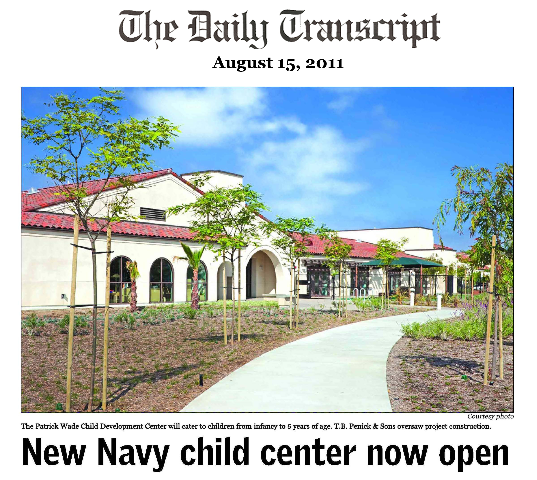 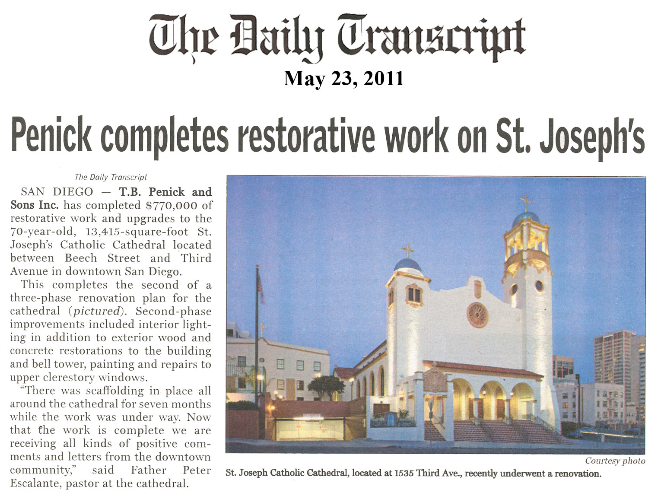 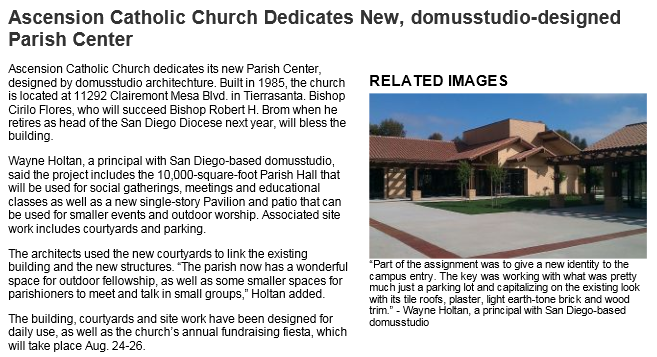 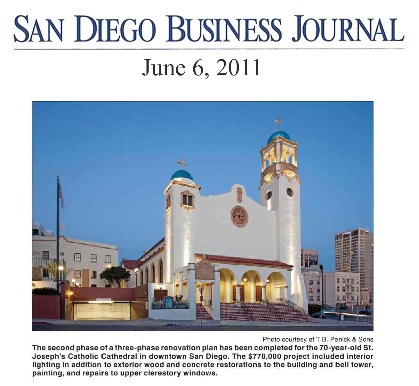 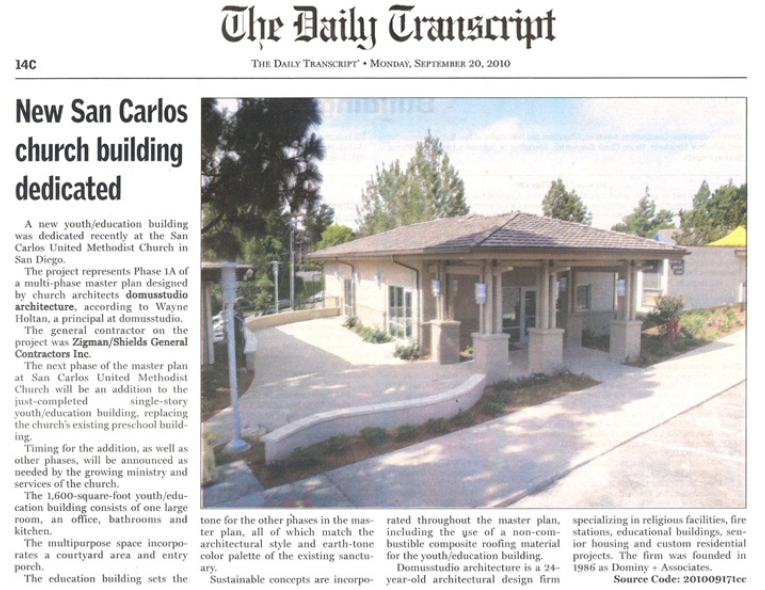 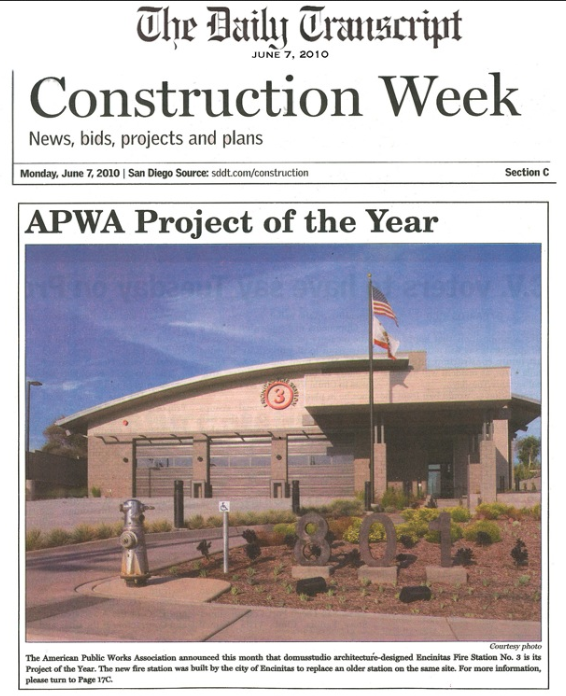 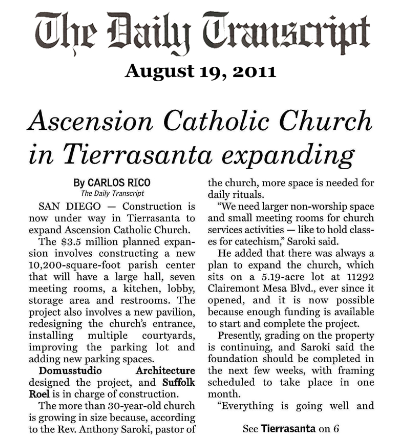 Our religious projects have been covered in Worship Facilities Magazine, Faith & Form, Christianity Today, “Architecture for the Gods, Book II” and “Small House-Big Style.” Perhaps our most published, televised, and awarded project is the Triangle House in Del Mar, which has been in national books and magazines, and on three national television programs. 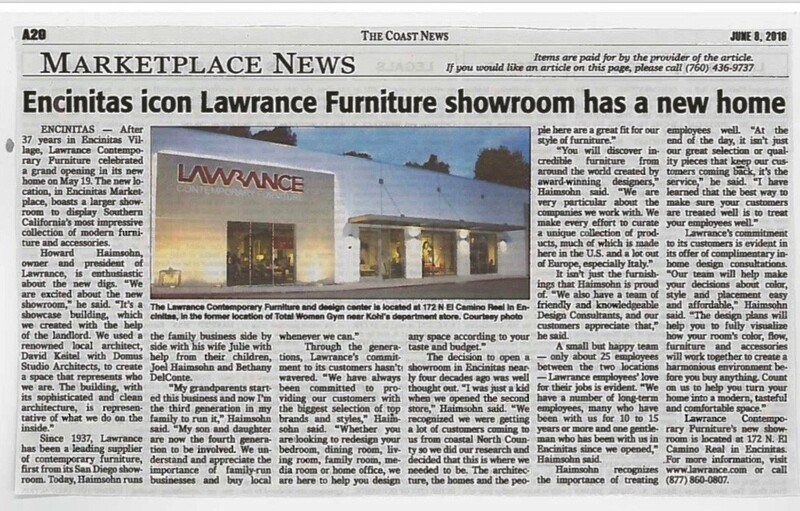 domusstudio worked with Howard Haimsohn of Lawrance to transform the Total Women’s Gym space into a new showroom for Lawrance. 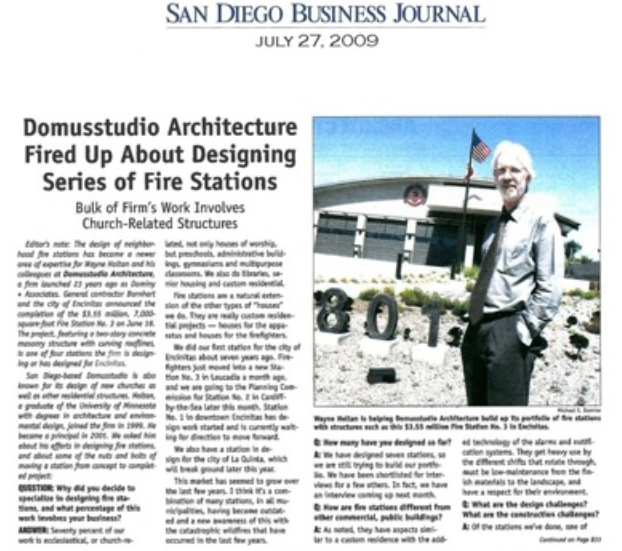 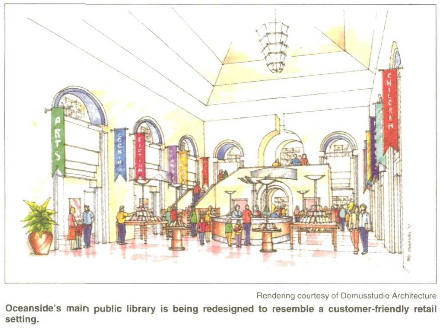 The existing space consisted of multiple individual rooms with 8-foot ceiling heights, a studio space and a spa. 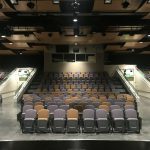 We removed all of the interior walls to the exposed 18-foot ceiling and added some partition walls for the furniture display.